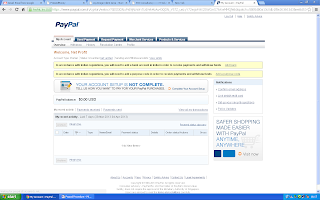 You can create Paypal account for free.There is no fee. There is no need of any type of debit or credit card to open Paypal account.You can add debit card or credit later after opening account.,if you want to buy something online.But it's not necessary if you only want to receive money that you have earned online. 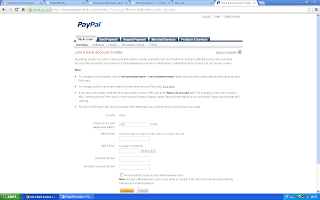 If you want to add funds from bank account to Paypal account then you need to attach credit card in Paypal account and only then you can shop online.Debit card doesn't work .Virtual Credit Card also doesn't work. 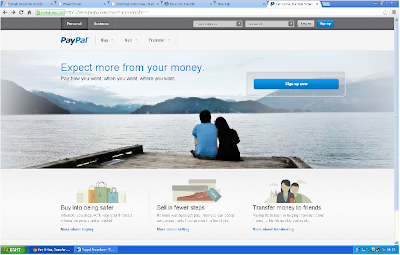 Paypal is very secure so don't worry about your money.It's provide security through SSL (Secure socket layer)Your details transferred over internet in encrypted form.It's impossible to hacker to hack your account. 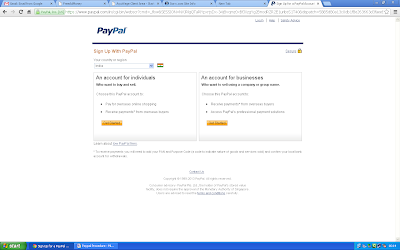 STEP 2 Click on sign up button Then select country as India and select Individual Account. 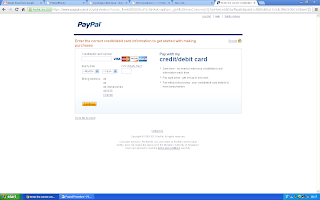 STEP 6 It will ask for Credit/Debit Number. YOU SHOULD NOT GIVE ANY NUMBER HERE. 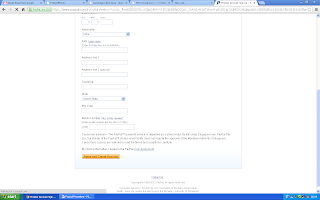 STEP 8 Add Bank Name, IFSC Code, Account Number, Name etc. 1 Your name must be match with your name that is mention in your PAN Card.Overall your Paypal account name,PAN card name and Bank Account name must be same. 4 Click on the check box to make your account auto withdrawal.It means when money will be received in your Paypal account it will be automatically transferred in your bank account within 2-3 days.You even don't need to make a request for sending money in your bank account by login Paypal account. STEP 9 Then, click ‘Purpose Code’ link. You will see this page. You will then get some small amounts credited into your bank account. 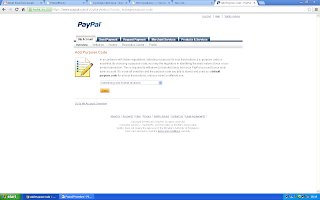 When you see them in your bank statement, come back to paypal, login with your registered email id and password. 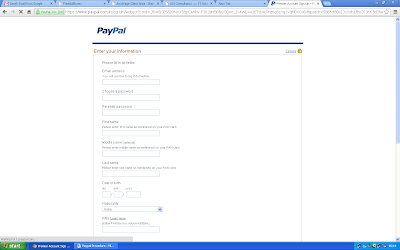 And confirm your account by entering those two amounts in specified places.